It’s been a very hot moment ever since Jack Ma was the richest man in China, but he’s back on top again after increase new round of investment in his Ant Financial put it at a $150 billion valuation. 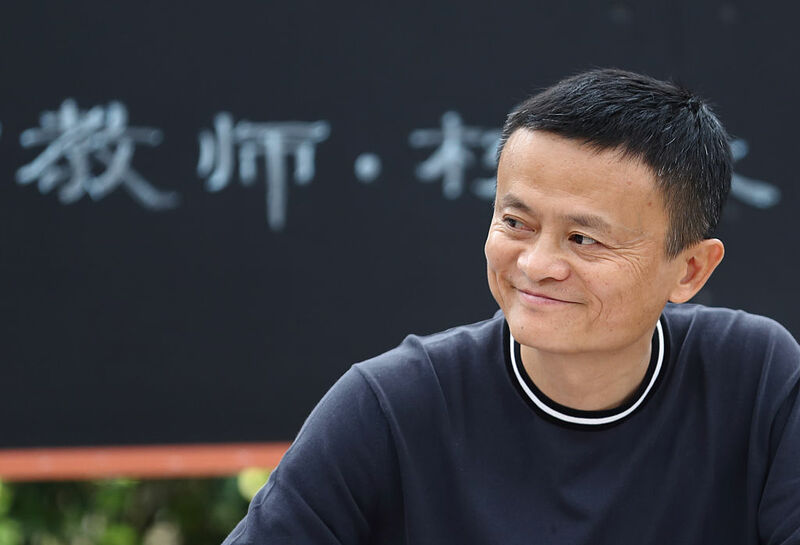 Over the past year, the 54-year-old Alibaba founders net worth has increased by 35% to reach $44 billion. That increase moves him ahead of Evergrande founder Xu Jianyin and Tencent founder Pony Ma in terms of wealth. Real estate mogul Jianyin’s wealth is down 14% due to dwadling property sales. Pony Ma’s net worth is also down for the first time in 13 years since he first made the rich list in China. This is due to a decline in the share price of Tencent due to a suspension on the approval of new video games by the Chinese government. There are 11% fewer people on the list of China’s richest this year. The wealth threshold this year was $290 million. There were 1,893 people on the list, which is 456 less than last year. That’s the biggest decline since the list started two decades ago and seems to reflect the slowdown in China’s economy. Overall, the Chinese stock exchange is down 20% due to the slowing economy and the trade war between the US and China. More than a quarter of people on the list are in the manufacturing industry. Real estate was second with 14.9% of the names on the list. Investments and IT followed that. In September, Jack Ma announced that he was stepping down from his role at Alibaba. He intends to dedicate his time and fortune on philanthropy and teaching.